Health insurer Cigna Corp. and its newly acquired pharmacy benefit manager Express Scripts said Wednesday they plan to reduce out-of-pocket costs for life-saving insulin for some diabetic customers. The companies said commercially-insured patients whose employers opt into the program will pay no more than $25 for a 30-day supply of insulin. Typically, Cigna and Express Scripts customers who use insulin pay about $41.50 out of pocket for a 30-day supply. The discounts could affect up to 700,000 patients, a company spokeswoman said. The rising cost of insulin has sparked outrage among patients and increased scrutiny from lawmakers as it has made treating diabetes costlier. On Tuesday, members of the U.S. Senate Finance Committee sent letters to the top PBMs, including Express Scripts, asking for information on their role in skyrocketing insulin prices. 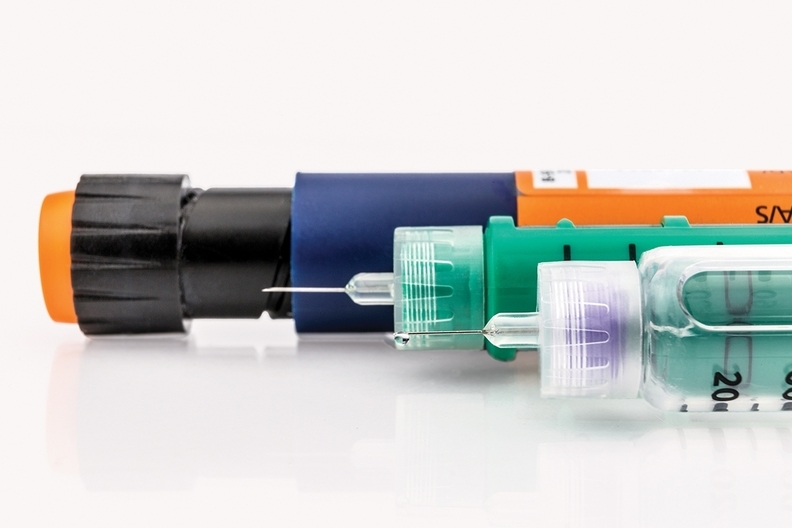 Cigna to cap insulin cost amid federal drug pricing scrutiny.